Internet created the false impression that every citizen in British Columbia could fix anything within his house. This faulty impression has led to many accidents and worse problems and appliance service really needs experienced and professional hands because electric machines can be dangerous. When you detect any problems with your refrigerator or dryer, you should call Appliances Service Coquitlam right away. It is a pity to waste your time and risk your life when we can take care of problems at fair prices and immediately. Most appliances are used daily and that’s a fact especially in the business companies located in Coquitlam. Most people could tell when the appliance starts malfunctioning and this is the right moment to call our offices for appliance repairs. When the oven doesn’t bake properly, the dryer takes a century to dry the clothes and the dishwasher is leaking, you know that something is wrong. Not all problems are serious but they all need our professional attention. We need to inspect the appliance, detect the origins of the problem and evaluate its extent. 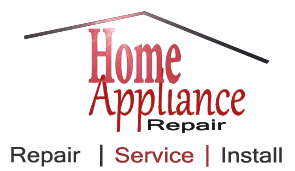 Home appliance service requires patience and expertise; it demands the proper equipment and experience. We can assure you that each and every technician of our company has a good training and is perfectly qualified to fix home appliances and commercial ones. Appliances Service Coquitlam is aware that businesses, which rely on the good operation of appliances, like dryer cleaners, hotels, restaurants or cafes rely on our good work, too. Our company is divided in different sections, which can support multiple needs simultaneously. 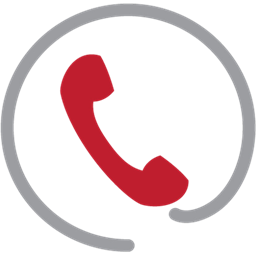 This way we can ensure immediate arrival and in combination with our technical power, skills and methodologies we can guarantee immediate solution to any problem and thorough appliances service. Appliance Repairs Coqtuitlam Ltd.© All Rights Reserved.